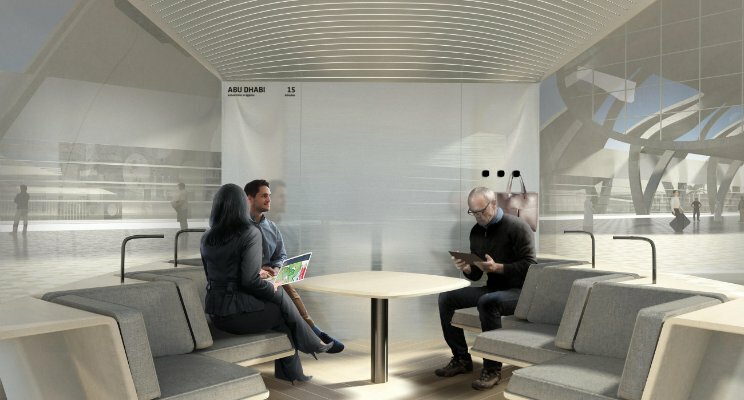 Elon Musk envisioned Hyperloop, a new mode of transportation that can connect San Francisco to Los Angeles in about 30 minutes. If we put it in the Malaysia's perspective, you can arrive to Singapore from Kuala Lumpur in approximately 22 minutes. 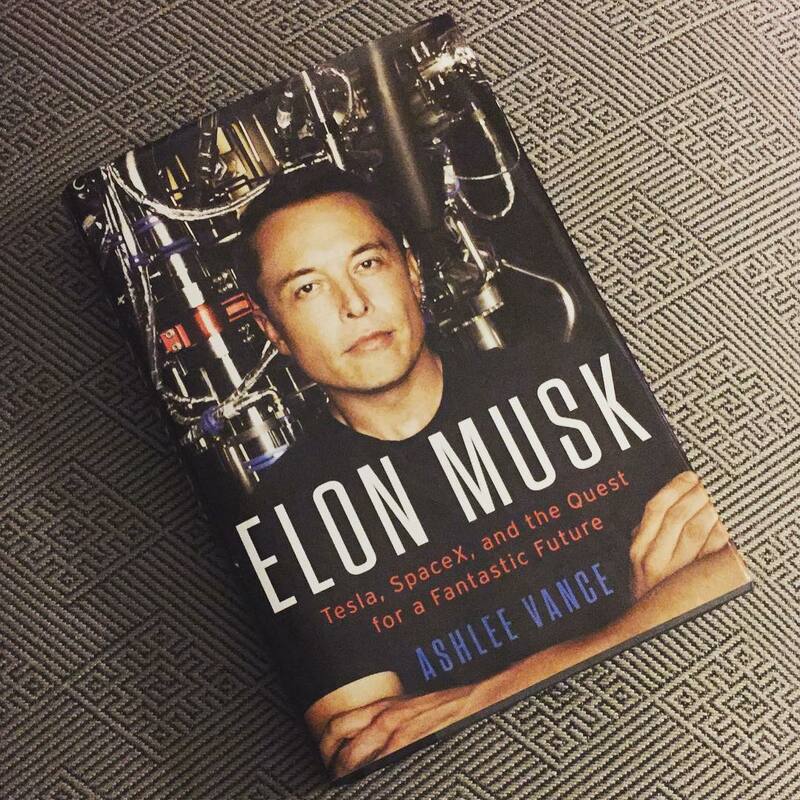 I found out about Hyperloop when I was reading Ashlee Vance's book, Elon Musk Tesla, SpaceX, and the Quest for a Fantastic Future. Google Maps informs that flying from San Francisco to Los Angeles would take 1 hour and 10 minutes. Hyperloop can make the journey two and a half times faster, only about 30 minutes. Flying from Kuala Lumpur to Singapore would take 55 minutes. If a Hyperloop is to be installed in Malaysia, you can approximately cut the journey to only 22 minutes! It was Musk's imagination, but now, it has turned to be a reality. We all know that Musk is the tycoon in the electrical car and aerospace industry. He puts full effort towards both Tesla and SpaceX equally. There is no way for him to divert his attention away from these two companies. However, Musk mentioned, "Down the road, I might fund or advice on a Hyperloop project." 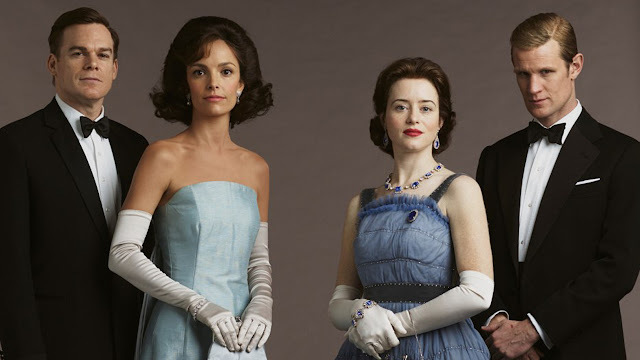 It is a brilliant idea that even the former president of the United States, Barack Obama loves it. 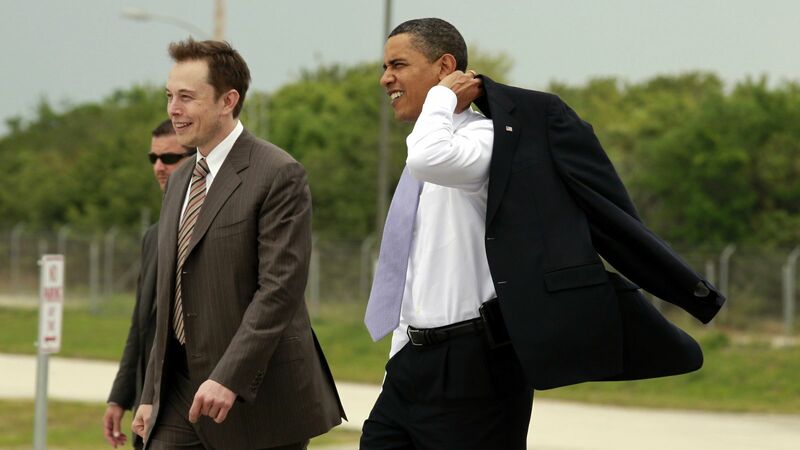 Musk and Obama had a one-on-one meeting about the Hyperloop project in April 2014. 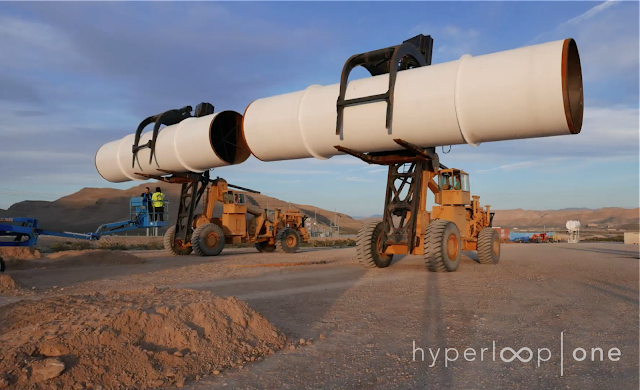 Hyperloop is now developed by the Hyperloop One. 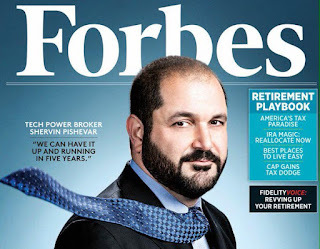 Founded in June 2014, it is led by Shervin Pishevar, executive chairman and co-founder, who is a friend Musk. Despite that Hyperloop's idea was started by Musk, he is neither investing nor affiliating with Hyperloop. Matter of fact, Hyperloop would not build the tube between San Francisco and Los Angeles. At least, not yet. 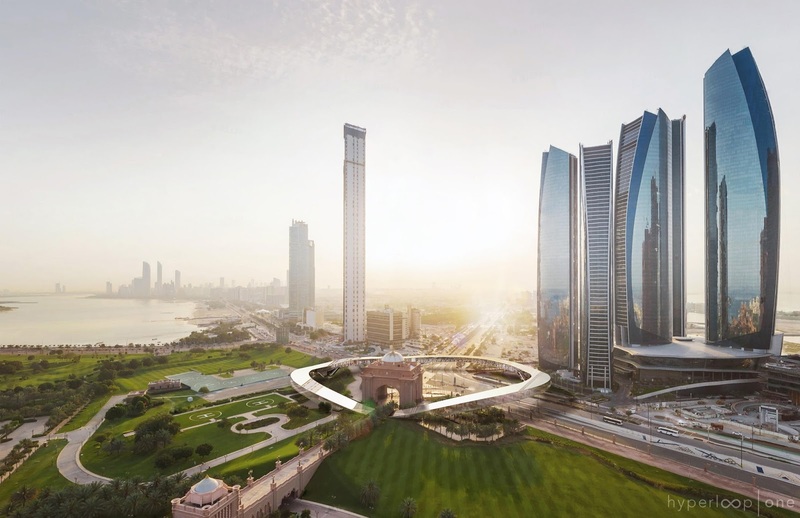 Hyperloop is building its first system from Abu Dhabi to Dubai, UAE. Here is the timeline. In May 2016, Hyperloop One tested their motors. Business Insider reported that they plan to test it in full scale in the first quarter of 2017. The test will be held in North Las Vegas. When the plan goes well, Hyperloop will move cargo in 2020 and finally, passengers in 2021. The first country that will witness and own the success of Hyperloop is United Arab Emirates. It takes two hours to drive from Abu Dhabi to Dubai. But with Hyperloop, it will take only 12 minutes. How about other countries? Can other countries participate to enjoy the privilege from the Hyperloop? For that, Hyperloop One Global Challenge was organized, where cities, regions, or countries can be a finalist to host the Hyperloop network. They need to show how it can be installed in their region and let Hyperloop One provide the technology. Chennai to Bangalore, India: 35 minutes by flight, approximately 14 minutes by Hyperloop. Mumbai to Chennai, India: 1 hour 45 minutes by flight, approximately 42 minutes by Hyperloop. Mumbai to Delhi, India: 2 hours by flight, approximately 48 minutes by Hyperloop. Seoul to Busan, South Korea: 50 minutes by flight, approximately 20 minutes by Hyperloop. Jokes aside, if we want to travel in a Hyperloop, how save it could be? Firstly, Hyperloop is not like a railway line that crosses a road or path at the same level. Which means, Hyperloop would not clash with any other transportation. Hyperloop is created to operate in various weather conditions. There are multiple braking techniques and life support systems. Hyperloop can also re-pressurize the tube, if necessary. Malaysia will not be the part of the Hyperloop project. But it would be fascinating to see other countries with this facility. It could be a new revolution in transportation system. A new method of flying, without flying, faster than flying. 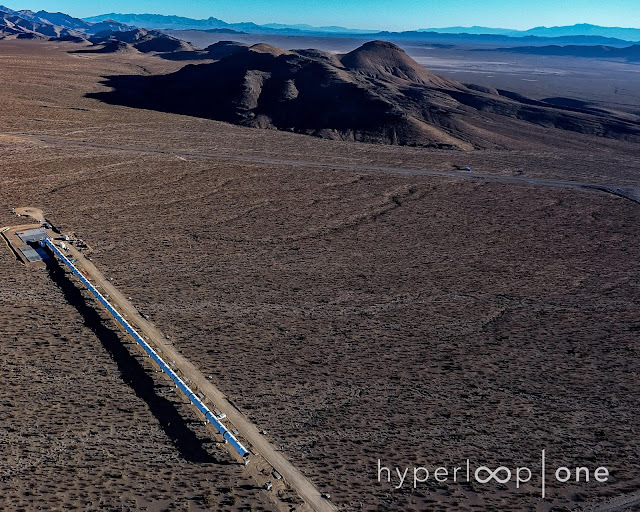 To know more about the Hyperloop One, go to their media page, where you can read articles published about it by Business Insider, Bloomberg, Mashable, and more. 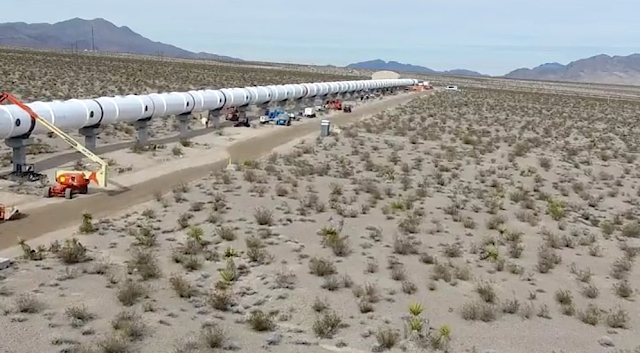 Hyperloop One has also unveiled their first full-scale track in Nevada. All looking good. teknologi skang semakin canggih.. this id my first time dgr psl hyperloop ini.. smoga teknologi y ada dpt memudahkan kita smua..
memang pernah dengar tapi yang nie lagi detail dan mantap.. kalau dapat pendekkan masa travel memang terbaik untuk ke destinasi seterusnya. wow! that's real fast! Bagusnya teknologi begini memang memudahkan. dari kacamata traveller memang cukup menarik dan bagus kemudahan pengangkutan macam ni. tak sabar menanti hasilnya. woohoo! Woww..masa singkat ke singapore? Klu hrga die berpatutan, org kl pon sanggup ulang alik keje sana.. hehe..
amazing... tak terpikir di akal... yang sedia ada pon dah nampak sgt maju. It seems like in star war movie, whereby they transportation is fast and modern.